Imagine trying to slurp a thick chocolate shake through a J-shaped straw four miles long. That’s the kind of cheek-puckering test the American shale industry must overcome to prolong a record boom in oil output. Extracting oil is usually easy at first as liquid gushes to the surface. But that quickly fades as the pressure eases, so producers rely on pumps that slowly extract the bulk of the reserves over years or even decades. 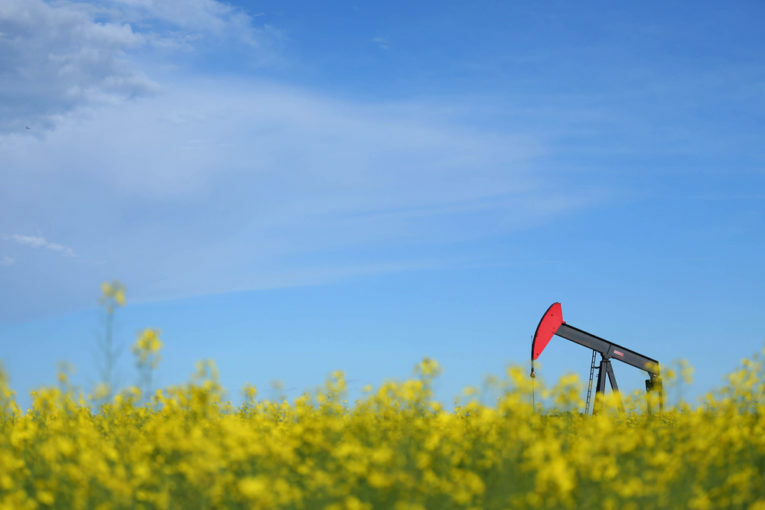 The most common variety is a pumpjack — more commonly known as a nodding donkey — a technology that’s been in use for more than a century. To be sure, there are only about 50,000 horizontal wells in the U.S. and Canada that use nodding donkeys, compared with a total of 1.2 million production wells in the region, according to data compiled by Ambyint. “There is no one favourable solution for the problem,” said Cem Sarica, director of a research group at the University of Tulsa in Oklahoma that is trying to develop alternatives with funding from companies including Exxon and BP. One workaround engineers have used is to shove natural gas into the hole to lighten the oil and make it easier to pump to the surface. Another is placing an electric-submersible pump, or ESP, down in the well. While both techniques work during the early stages in the life of a well, they often aren’t as effective after output falls.